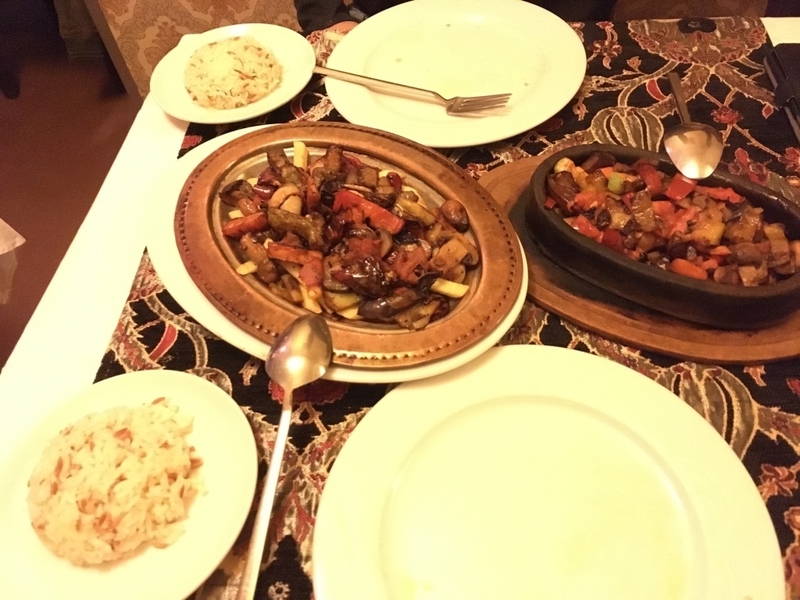 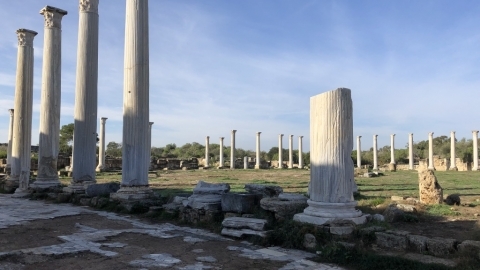 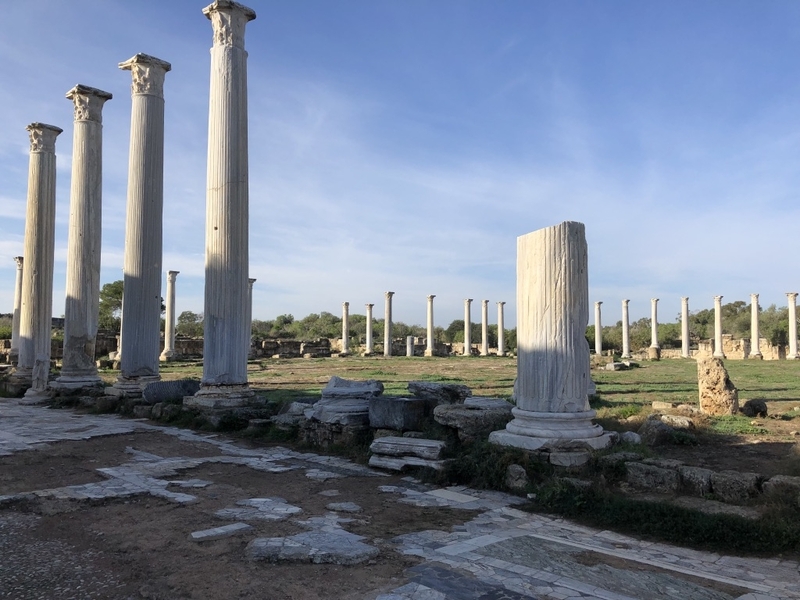 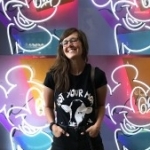 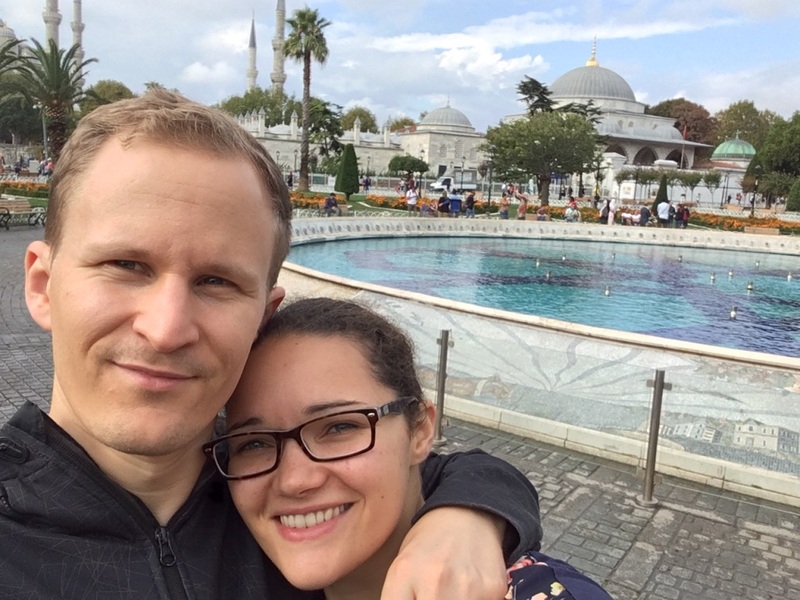 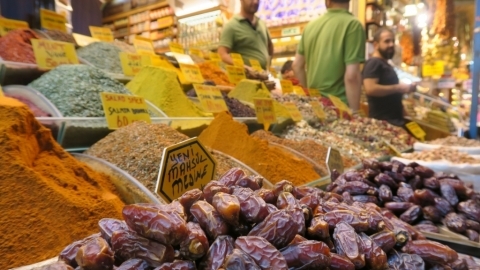 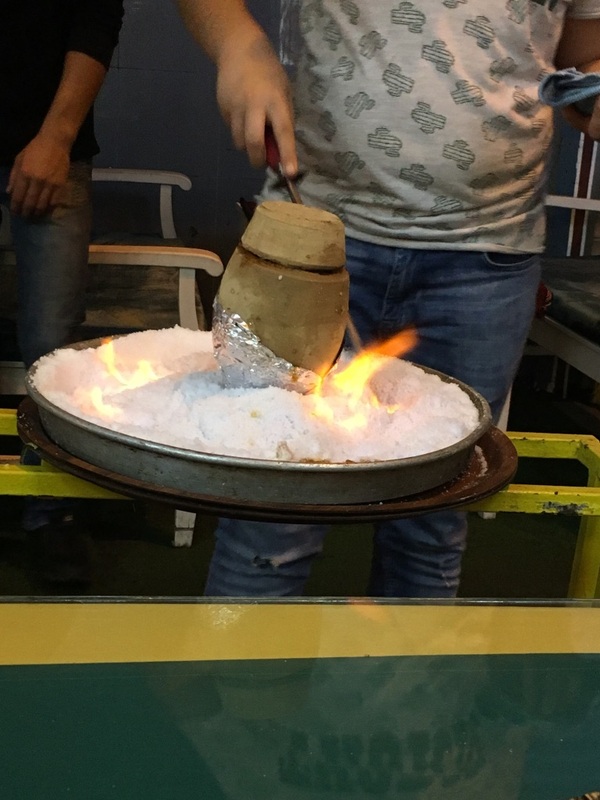 We found eating in Istanbul slightly harder than we first thought, especially because we had a short time in Istanbul and centered ourselves in the old city, while most of the vegan restaurants are in the new town. 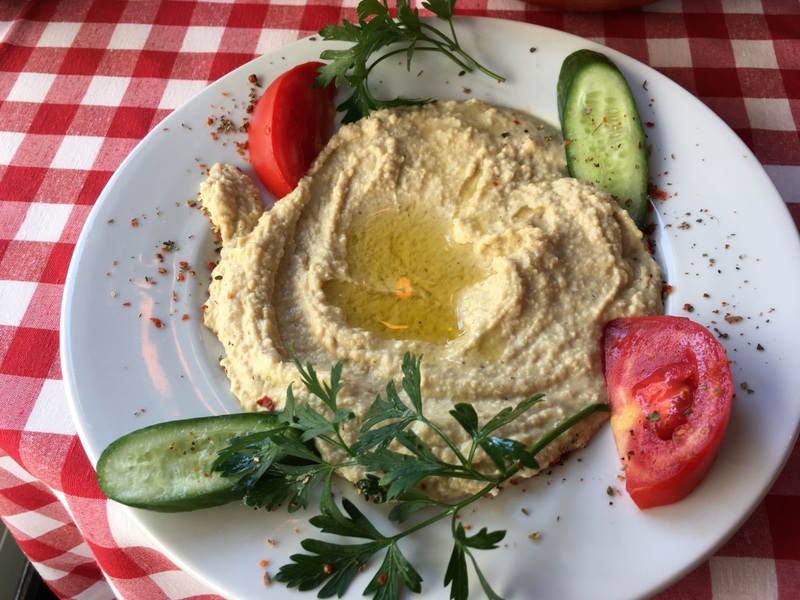 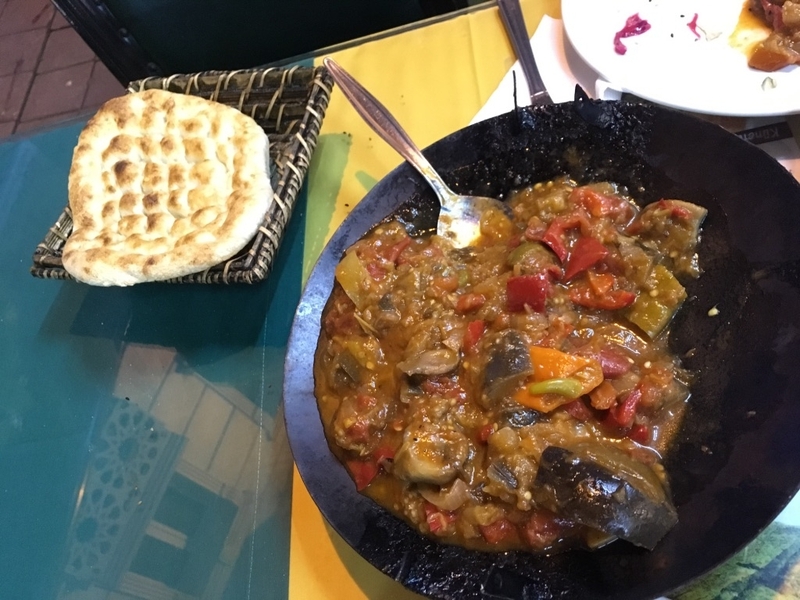 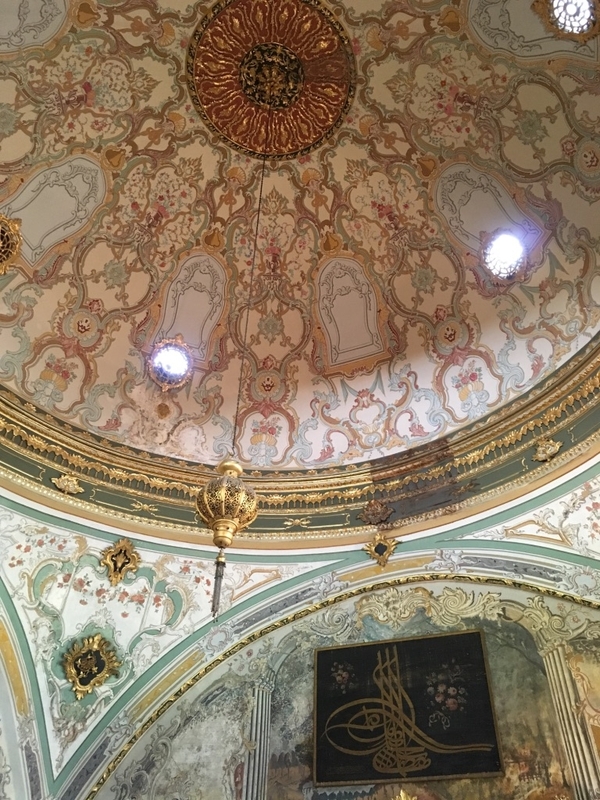 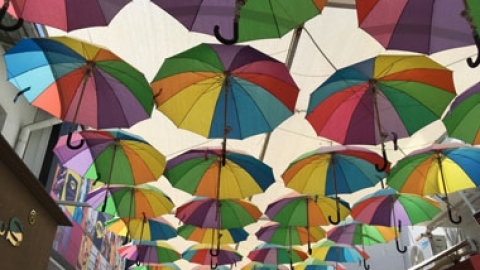 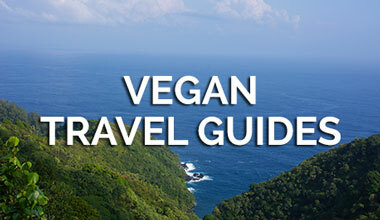 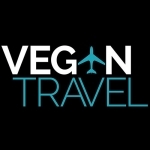 If you are available to get to these areas then you could eat a good vegan meal, but below are recommendations of what to eat in the old city with limited options. 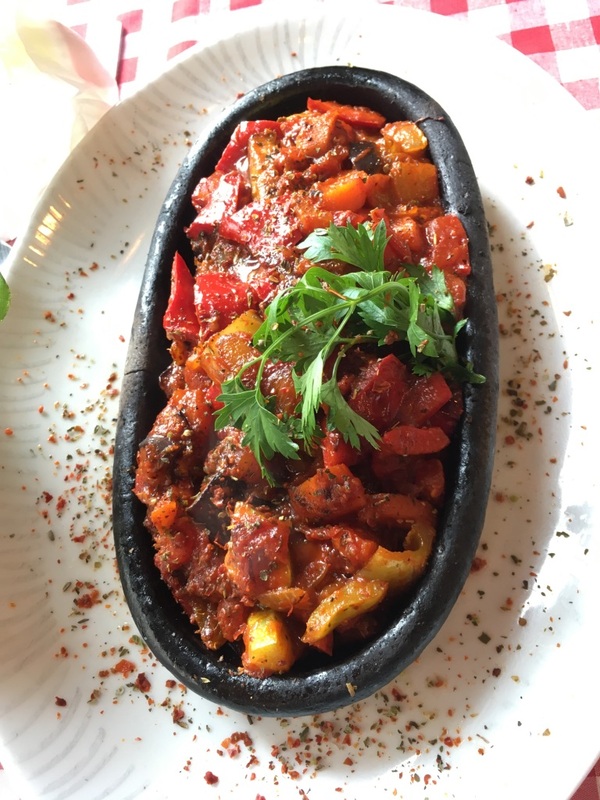 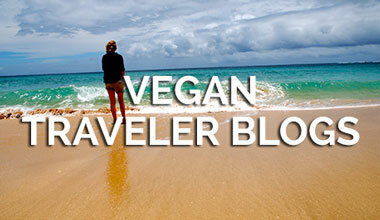 Vegan isn’t a well recognised word in Istanbul although they understand vegetarianism. 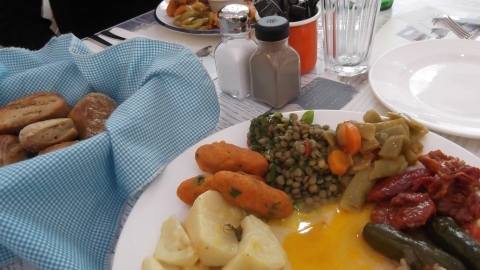 We tried to explain what we can and cannot eat to a waiter, and his reply was “What is the point of life without meat and cheese” and “What do you eat?”. 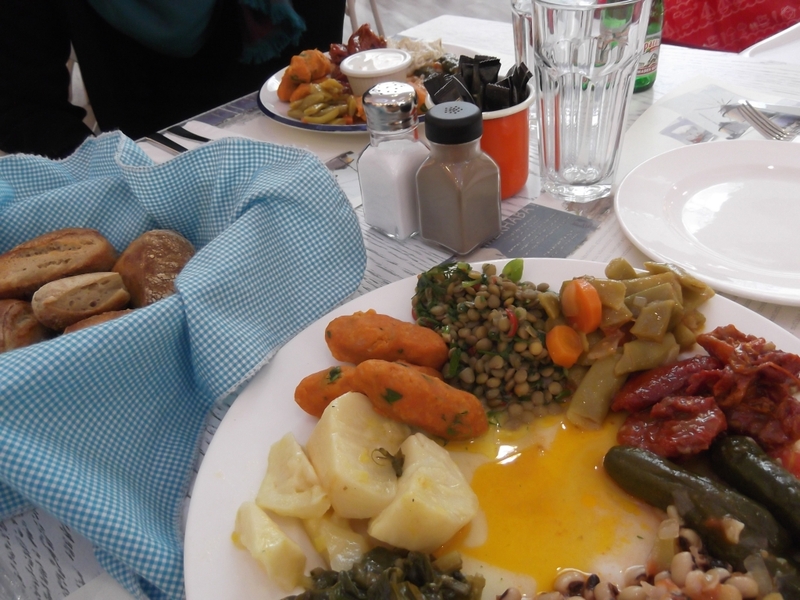 So we ended up eating at nondescript restaurants and found that we could order vegan food (see pictures below), most places have bread (make sure they make it without milk or eggs), vegetable stew (made in a pot in front of you), hummus (again make sure no milk or yoghurt), rice (made with vegetable oil and not butter). 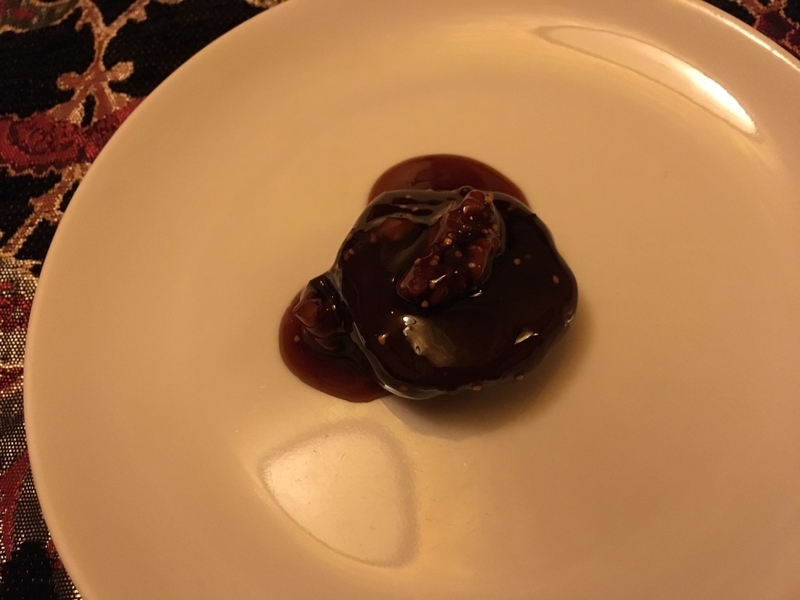 The only dessert we tried was a fig in fig jam, although traditional Turkish delights are vegan but I do not like them. 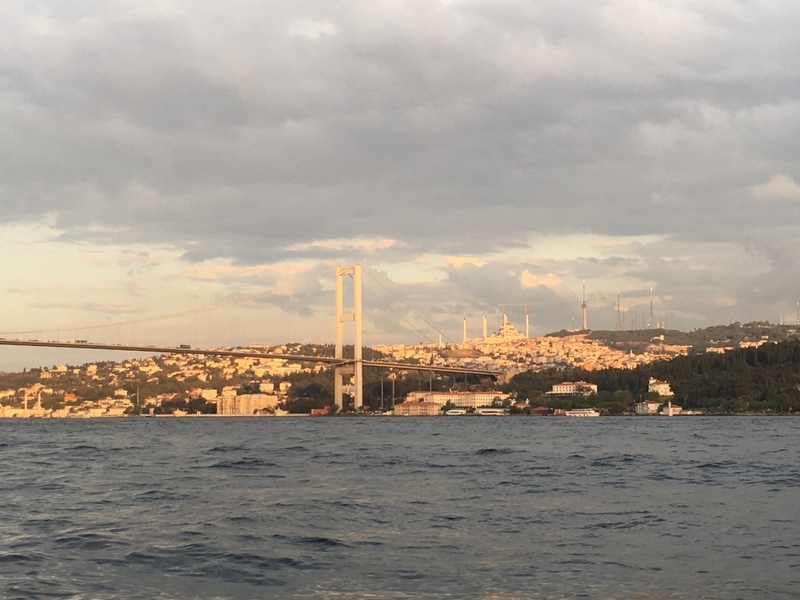 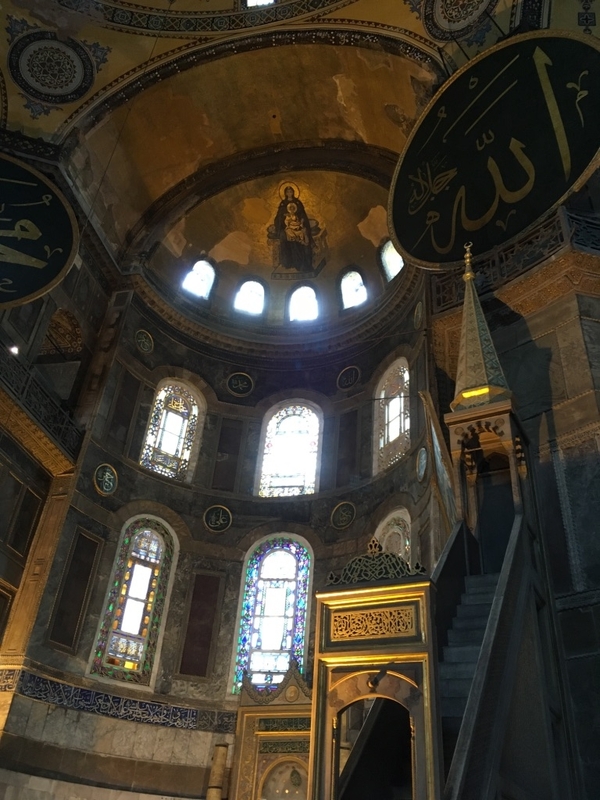 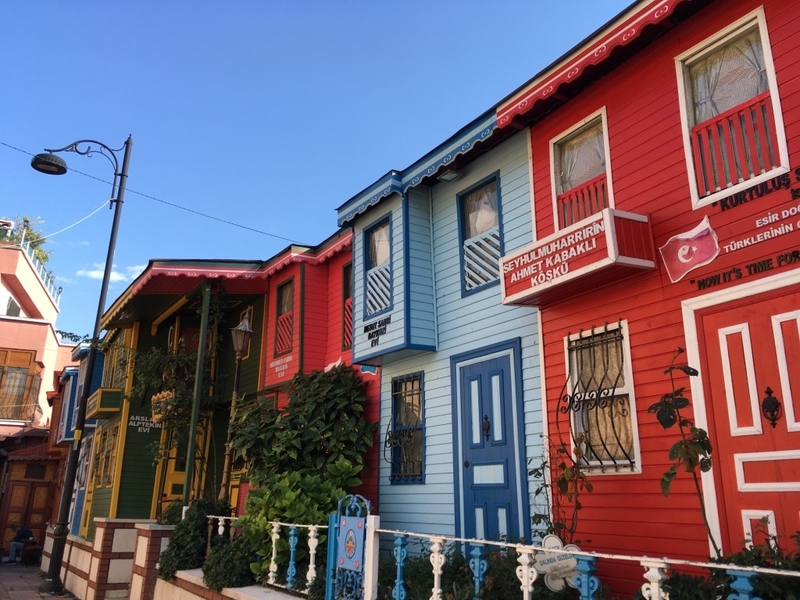 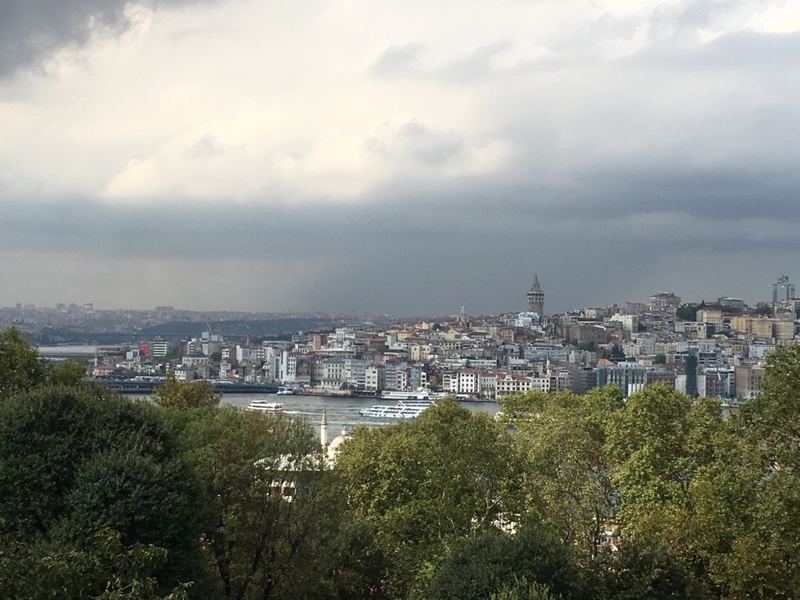 Istanbul is pretty, with famous sights like the Blue Mosque, Hagia Sophia, Topkapi Palace, Basilica Cistern, Grand Bazaar and a boat ride through the Bosphorus Strait (all recommended). 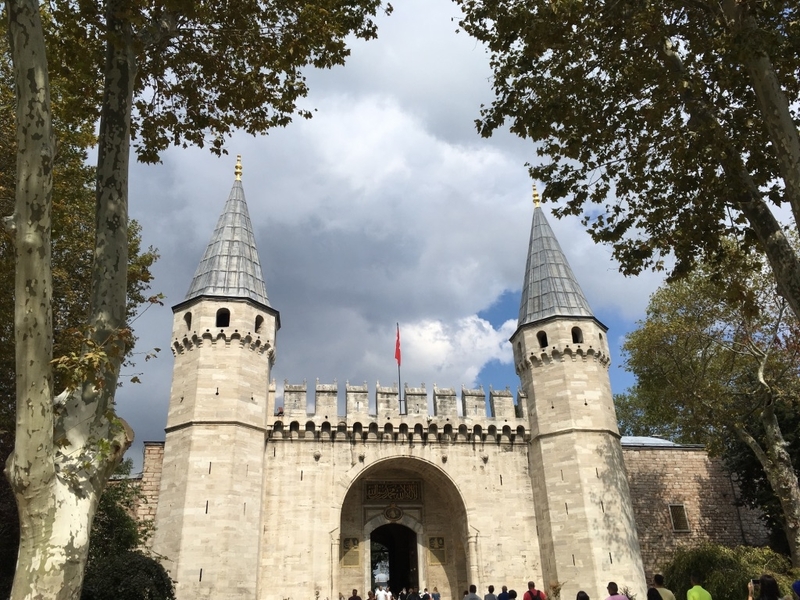 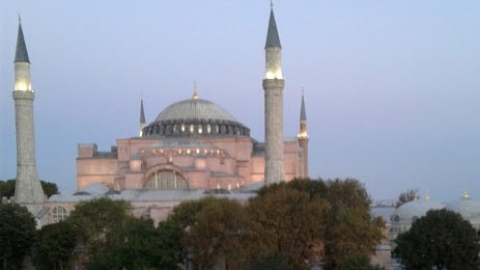 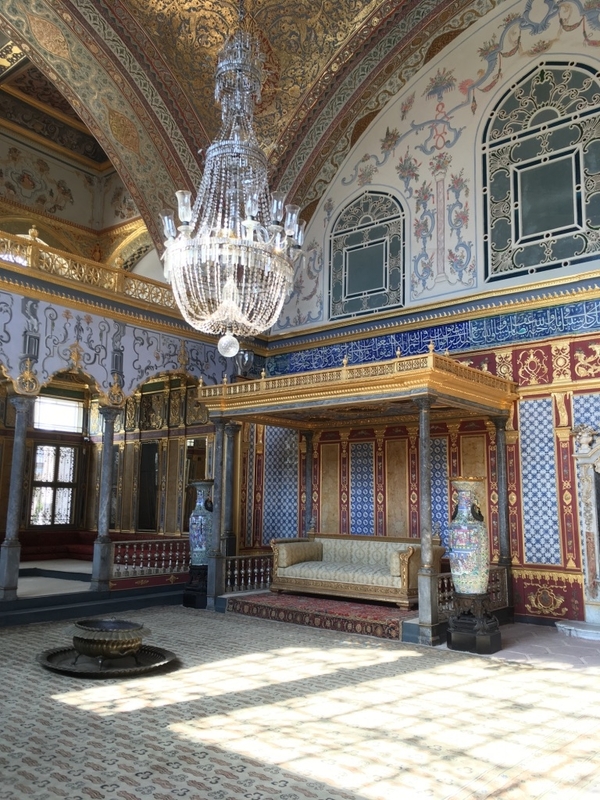 We ended up buying the museum pass (85TL for 5 days) but Hagia Sophia is 40TL and Topkapi Palace+Harem is 40TL+15TL, so you can make up your money quickly and it saves waiting in queues. 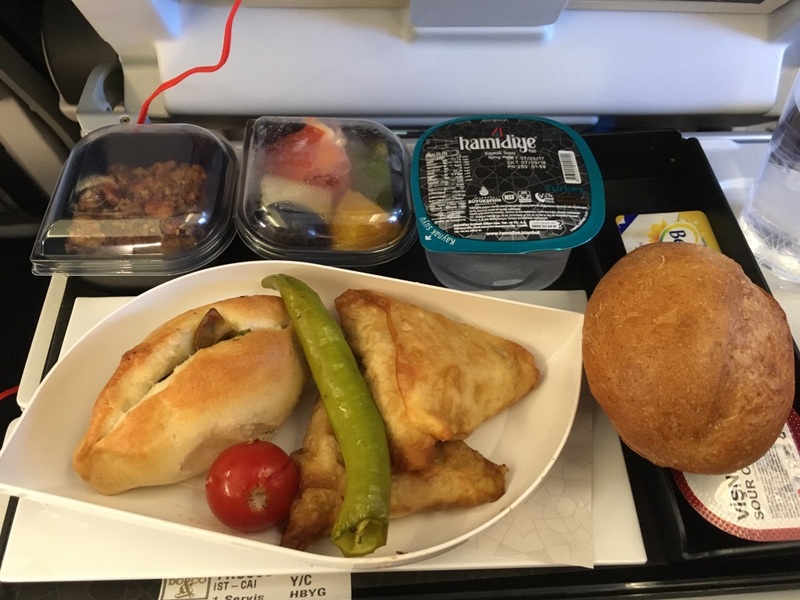 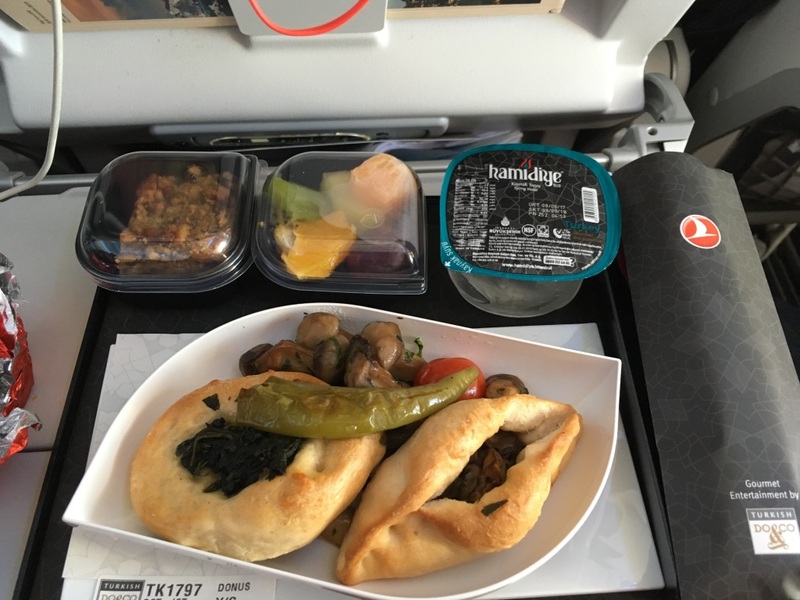 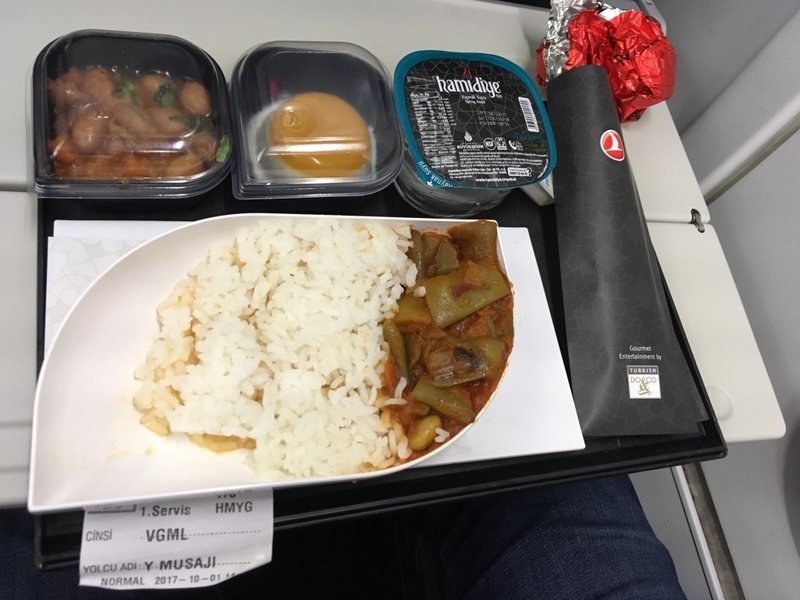 We flew with Turkish Airlines and we made sure to request a special meal (Strict Vegetarian is vegan), and as you can see the food was ok, even with chocolate cake! 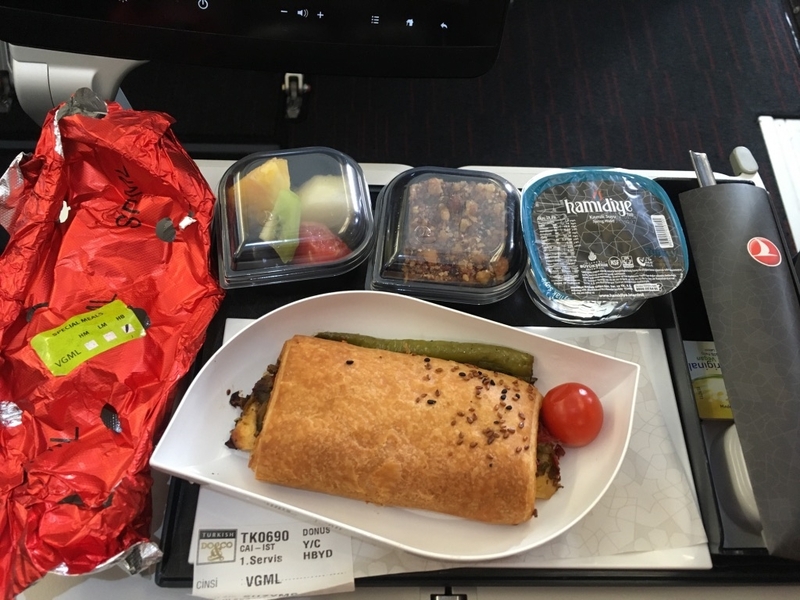 Although I would bring snacks with you, or eat in the airport. 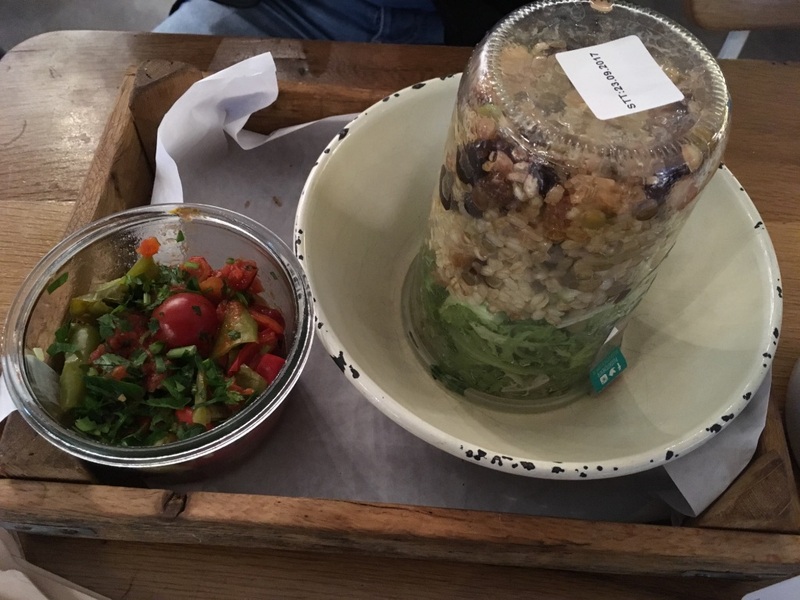 In Istanbul Airport there is a place upstairs opposite Starbucks, where you can find salads, roasted vegetables and juices, the salad in the glass jars with buckwheat/apple/raisins was really good.